Facebook is well known for dipping its fingers into as many pots as possible, a tactic that it mirrors from slightly older companies such as Google which is also famous for having a very diverse range of projects. One of the more well known projects that Facebook recently launched was a feature that was added to WhatsApp that allowed people to transfer money to each other through the messaging app without having to worry about any middle men taking a cut from them. This feature has yet to be added to WhatsApp and is currently only set to be rolled out in India where there was a definite, dire need for such a platform but Facebook seems to be pretty confident about the success of this addition and is planning to expand it before it has even been officially launched in its first territory. Zuckerberg recently released a statement that confirmed the global trend regarding instant messaging, stating that Facebook will be giving a renewed focus towards instant messaging apps and part of this renewed focus will be the propagation of WhatsApp payments. 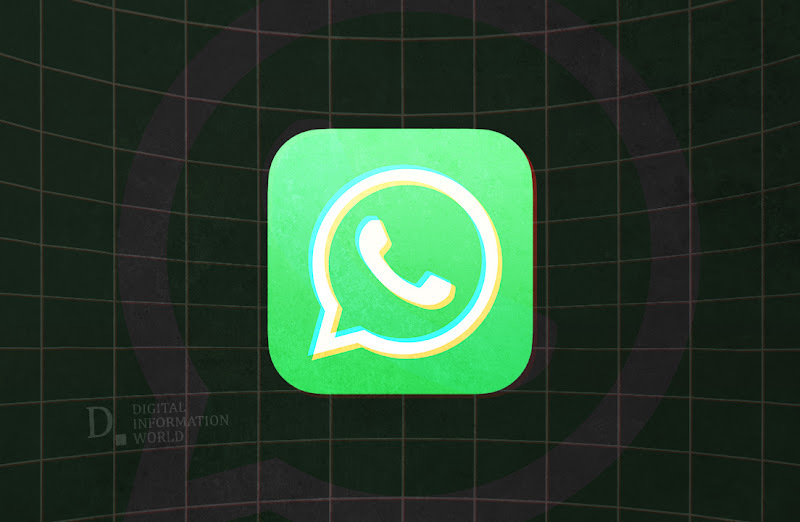 "We'll roll out payments on WhatsApp in some more countries. ", announced Facebook CEO in a post on its personal profile. Adding further, "We're going to onboard millions of more businesses that people can interact with. ".